Real Adventure is Closer Than You Think! Less Than Two Hours From Manhattan! Four hours from Manhattan, Three hours from Philadelphia and Baltimore. Our newest facility, The Seven Mountains Adventure Resort in central Pennsylvania, near Bald Eagle and Rothrock State Forests features upscale lodging, catered meals and an amazing property. With Hundreds of miles of nearby Legal dirt roads and small towns, perfect for adventure. The 6000 SF log cabin and surrounding 200 plus acres, offer a perfect training center, with specialized skills sections, uphills and down hills and even a Three mile grass track. 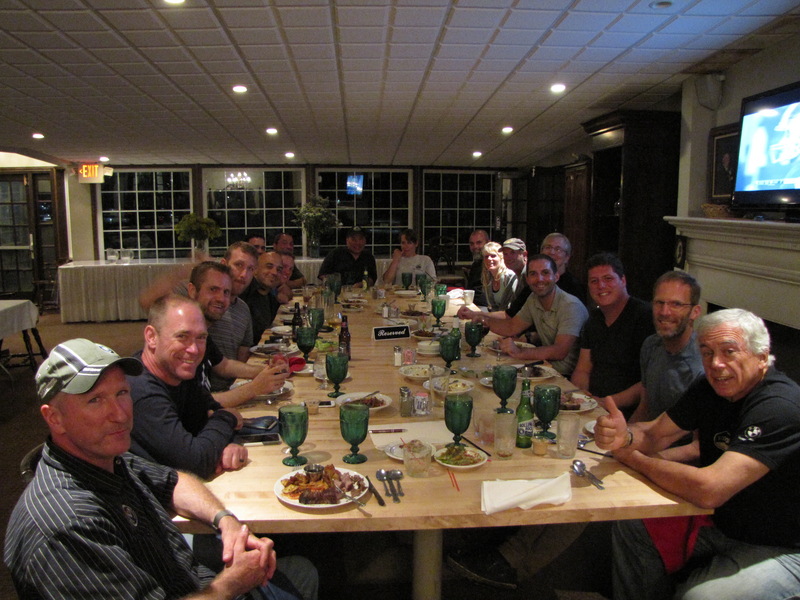 All of our events offer excellent meals, too. Our Director, Jack O’Connor, in addition to being a life long off road racer and adventure rider, is a former Maitre’d and Caterer at world class hotels and restaurants. He uses that experience to make sure everyone enjoys the food and service provided. Wait till you see the size of the prime rib at Frog Rock Country Club, where we eat when in Nesco. 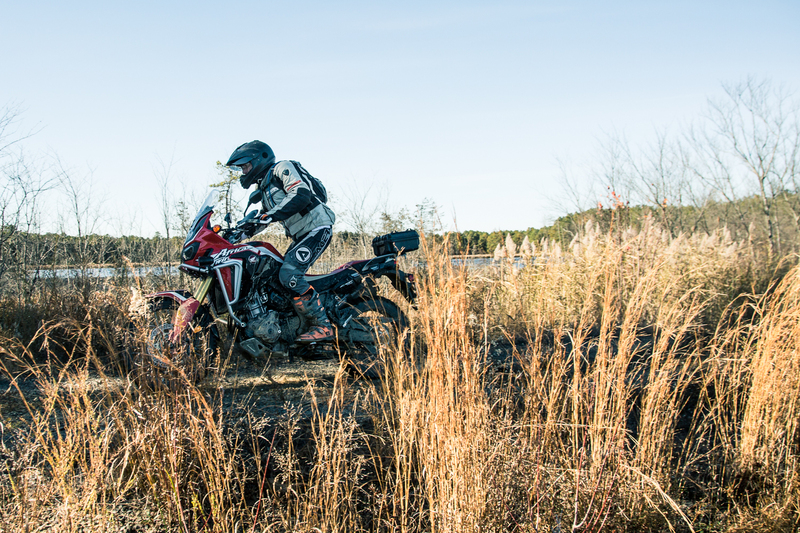 Our Lead Instructor, Mike Bradway is a former East Coast Enduro Champion and MX professional. Mike also adds an “Eco-Tour” element to the rides in the forest, pointing out and photographing wildlife and interesting historical spots on the routes. Here, Mike shows the damage that can be done by careless vehicles. Here’s a clip from our Nesco NJ site. 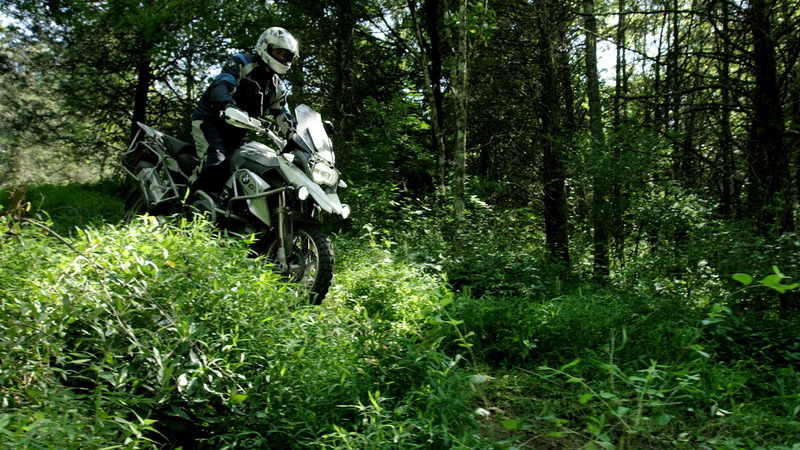 The Pine Barrens Adventure Camp Riding School will help prepare you to safely navigate your way through this amazing but sometimes challenging landscape, and help improve your off-road riding abilities. 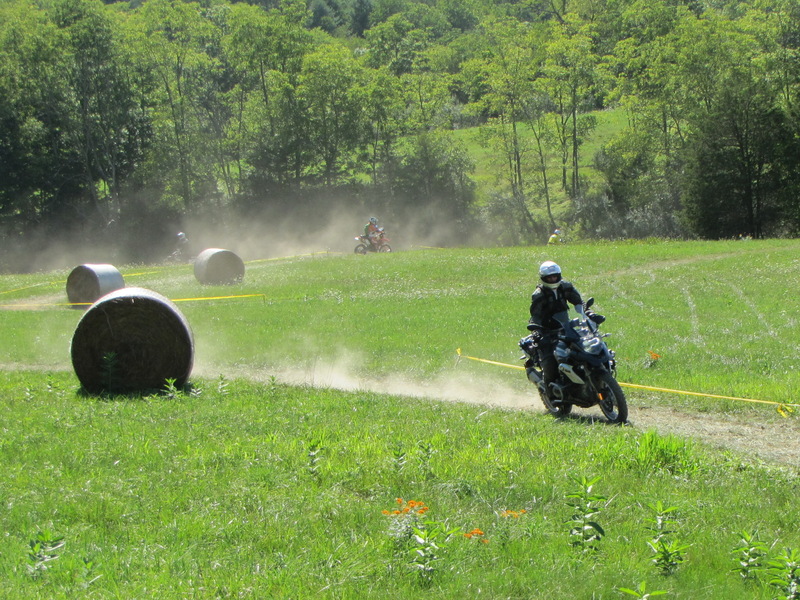 Both beginners and experienced riders will gain confidence by improving their basic skills. 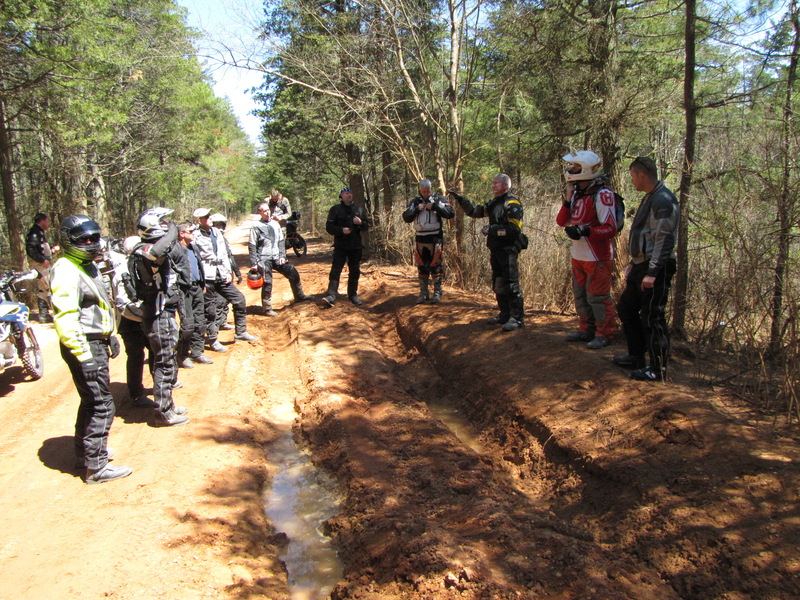 The staff and instructors are champion Enduro, Motocross and Rallymoto racers as well as experienced adventure riders. 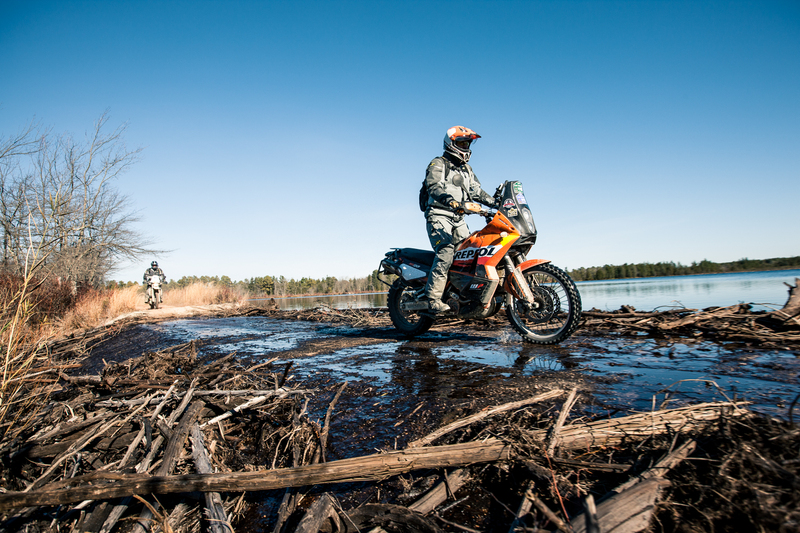 We have been organizing AMA National and Local Adventure and Dual Sport Rides in the Pinelands since 2005, and are also officers in local enduro clubs, organizing enduro and hare scramble events. We are a “Grassroots” organization, doing this for the love of the sport. Here’s the riders getting ready to start Day Three.